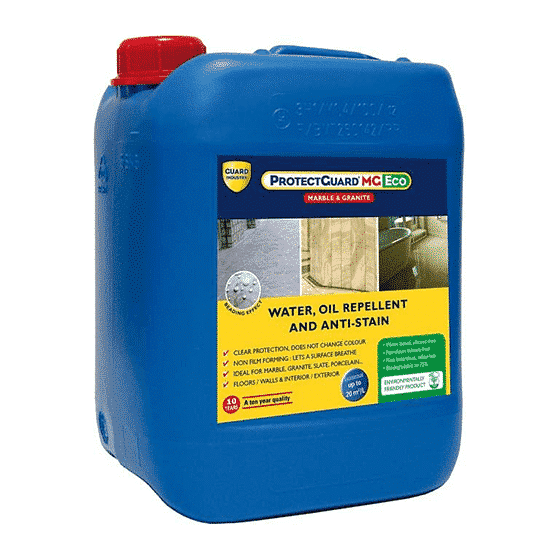 ProtectGuard® MG Eco is specifically formulated to protect dense surfaces. 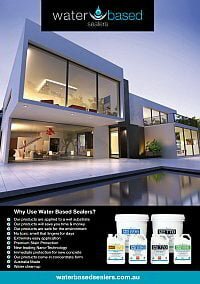 It is designed to penetrate surfaces of very low porosity such as marble, granite, ceramic, polished and crystalline surfaces and all other smooth dense mineral substrates. 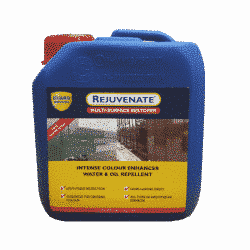 It provides 10 years of protection against water, oils, stains and soils. 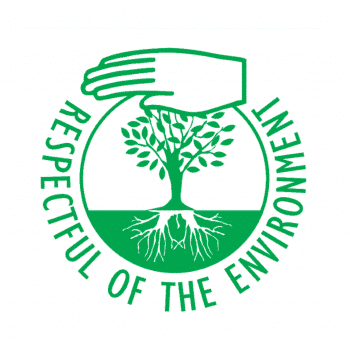 ProtectGuard® MG Eco is a water based, non-toxic, VOC free product. 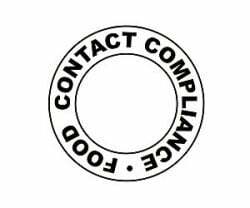 It also meets the requirements for EU food contact compliance and can therefore be used with confidence in all food preparation areas. 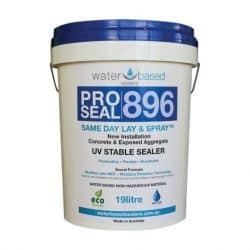 Protect Guard® Marble and Granite Sealer is a product designed to protect low and very low porosity substrates. It prevents penetration by water, oil, grease, weak acids (fruit juice, ketchup, etc.) as well as all types of soiling. 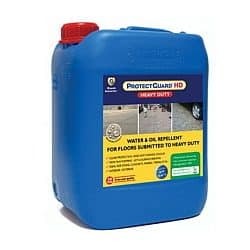 Protect Guard® MG Eco is a new generation water based product. 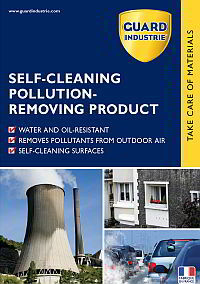 It is significantly less hazardous than other products available in the market. Indeed, it is not classified as either corrosive or irritant. 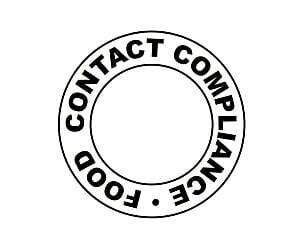 This product exceeds European standards for food contact compliance. So it is completely Food Safe! Use with confidence on kitchen bench tops and other food preparation surfaces. 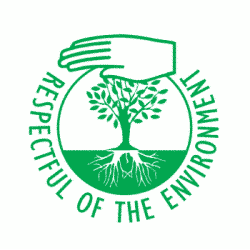 Protect Guard® MG Eco is an impregnation, non film forming product. Treated materials remain permeable to air and water vapour. This allows the surfaces to breathe. 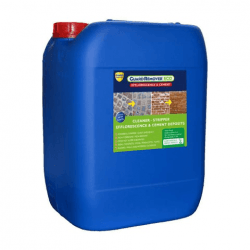 Providing clean and healthy surfaces. 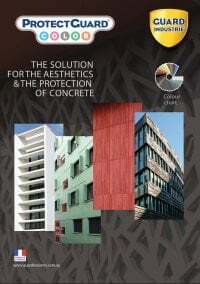 Protect Guard® MG Eco is colourless and does not change the look or composition of the treated material. 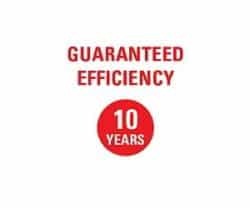 In addition, it is UV resistant and does not discolor with age. 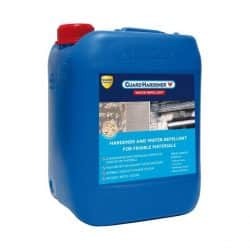 For more porous materials consider using Protect Guard or Protect Guard HD. 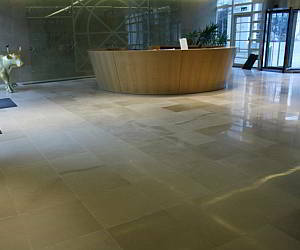 – on very low porous, crystalised or polished materials, polish with a microfibre cloth after drying of the treatment. Clean-up: Clean tools and equipment immediately after use with water. Equipment needed: Roller, brush, microfibre cloth or flat mop. ProtectGuard® MG Eco can be used inside and outside on all vertical and horizontal surfaces. It is ideal for treating all low and very low porous materials: marble, granite, ceramic, polished and crystallised surfaces, stoneware porcelain and all smooth mineral substrates, especially low porosity silica-limestone materials. 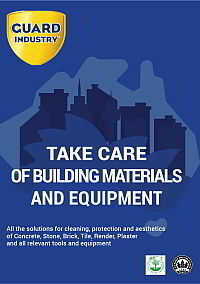 ProtectGuard® MG Eco is used for new and renovated constructions. 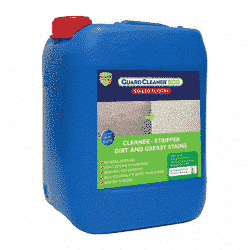 Apply the product to a surface that is clean, dust-free, greasefree and dry. To remove greasy stains use Guard Cleaner® Eco Soiled Floors. For efflorescence, laitance or concrete bloom use Guard Remover® Eco Efflorescence & Cement. Surface preparation ensures good efficiency of the treatment. Rinse carefully and wait until the surface is completely free from any cleaner marks before applying ProtectGuard® MG Eco. Do not over apply the product; remove any excess with a clean cloth by swabbing before the product dries. On very low porous, crystallized or polished materials, polish with a microfiber cloth after drying of the treatment.